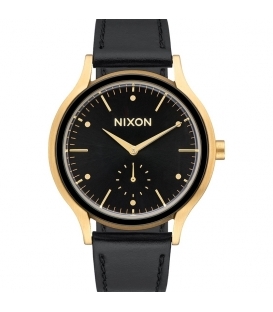 Comfortably settled near the Pacific Ocean in South California and near the best European waves in Hossegor, Nixon was born in 1997 from a passion for surf sports. 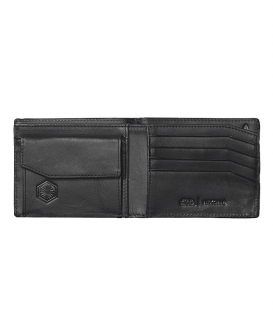 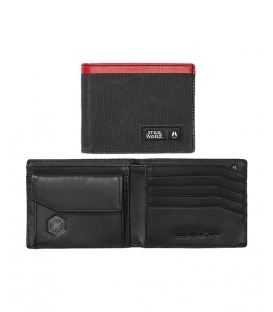 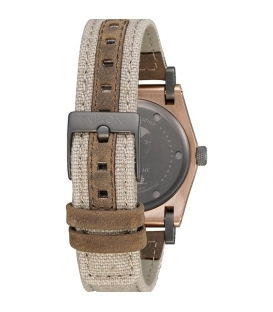 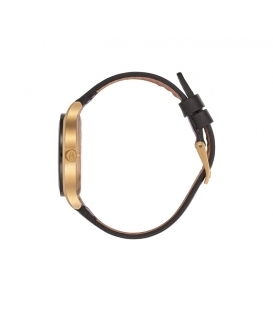 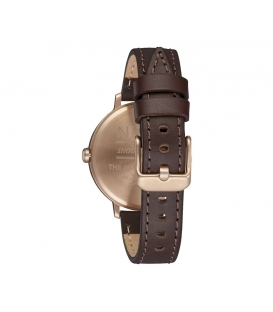 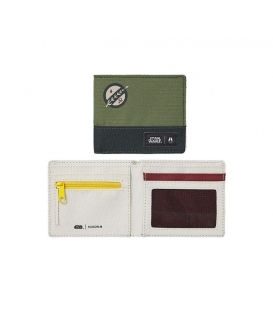 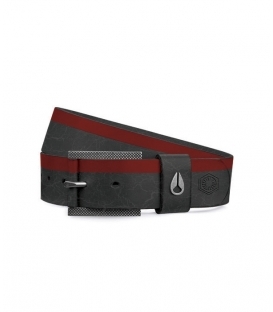 It was also the result of an ambition to create high quality watches reflecting the carefree lifestyle of surfers. 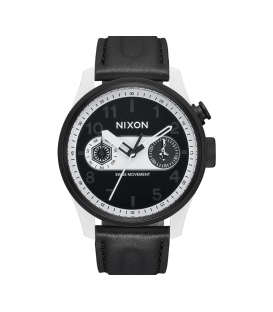 Today, Nixon is more than just a brand: it's a family of athletes, artists and fans that show their dedication to the brand in more than 90 countries. 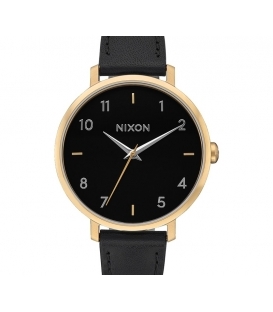 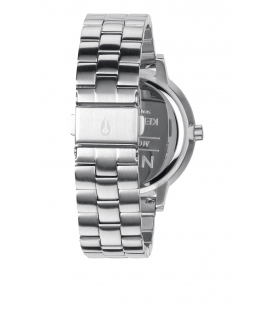 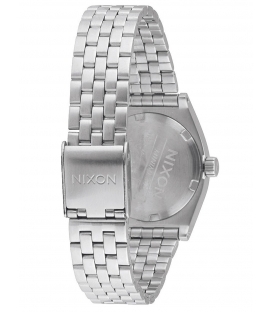 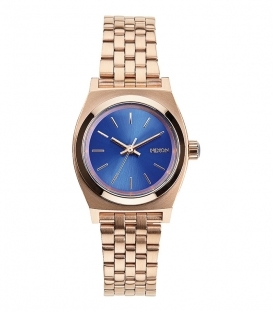 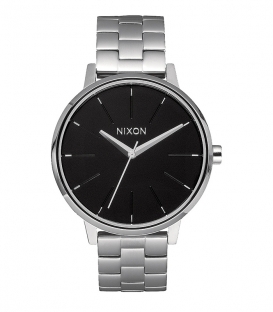 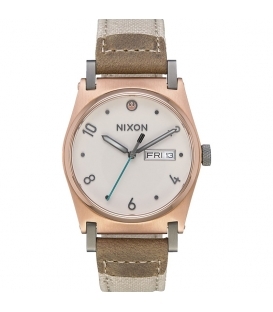 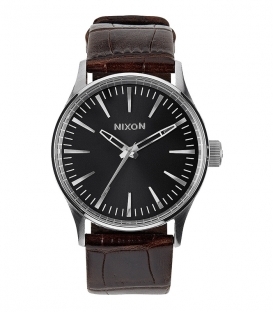 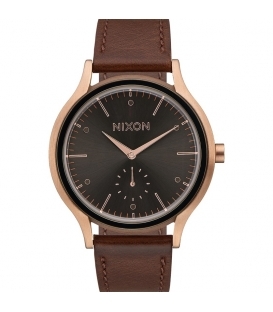 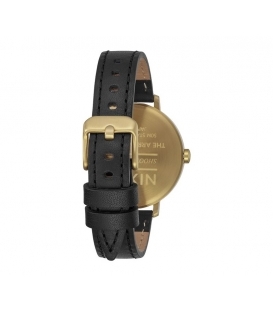 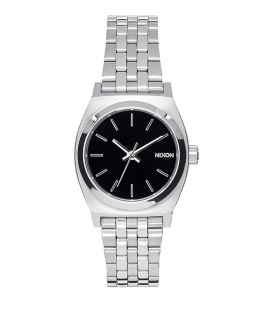 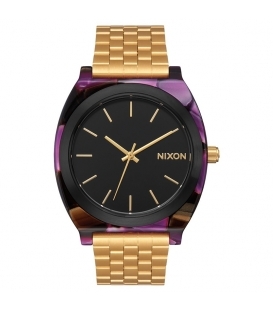 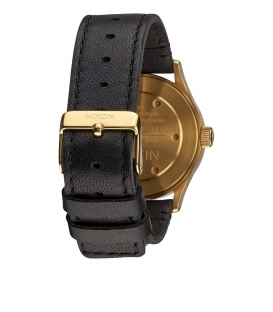 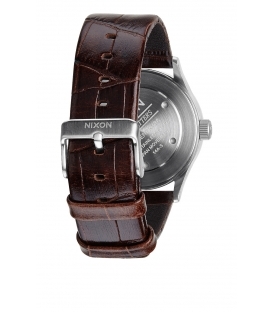 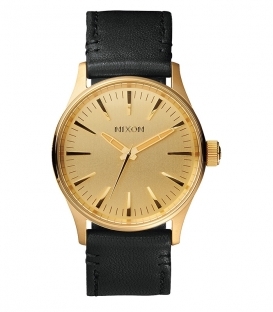 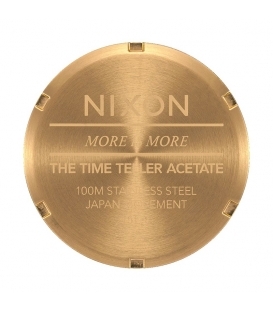 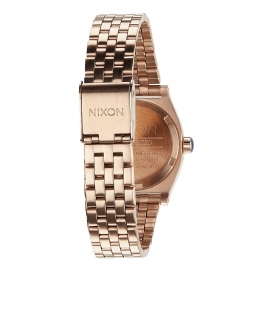 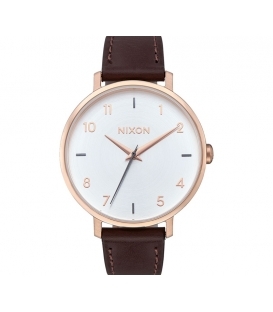 Nixon offers trendy and superior quality watches.